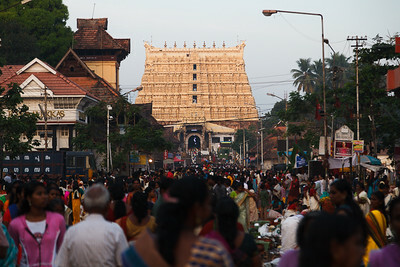 The entire area of more than 5 kilometer radius around temple with premises of houses of people of all caste, creed and religion, open fields, roads, commercial institutions, premises of Government offices etc. 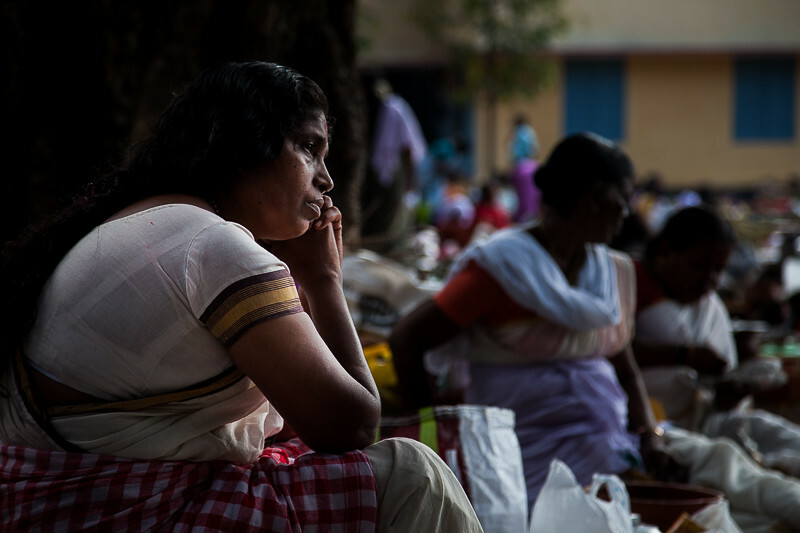 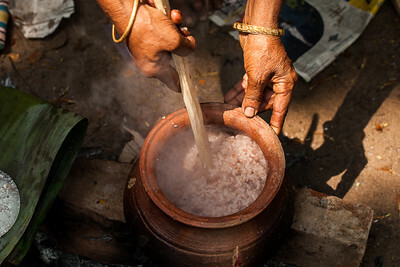 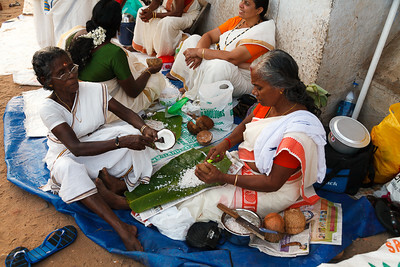 emerges as a consecrated ground for observing Pongala rituals for more than 4 million women devotees assembling from different parts of Kerala and outside. 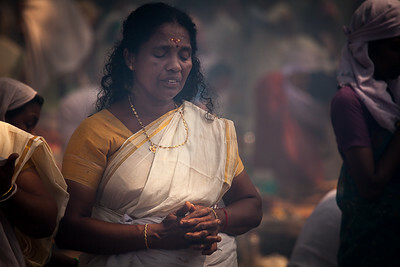 The ceremony is exclusively confined to women folk and the enormous crowd, which gathers in Thiruvananthapuram on this auspicious day is reminiscent of the Kumbhamela Festival of North India. 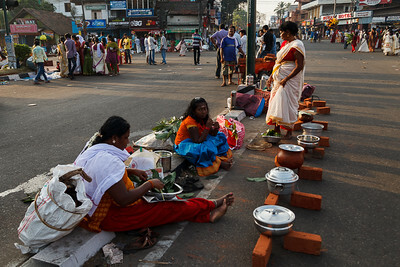 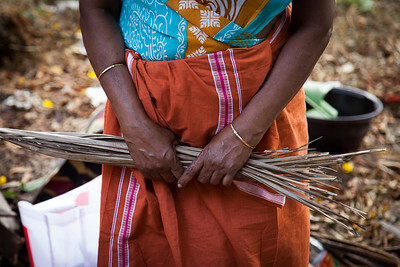 The entire city will be occupied by ladies who have come to offer the pongala be it on the roads, pavements and any place they can get hold to. 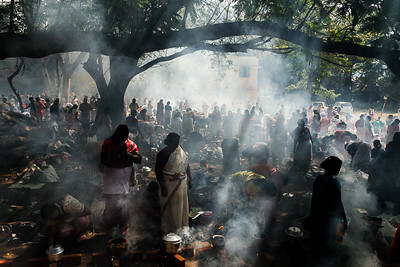 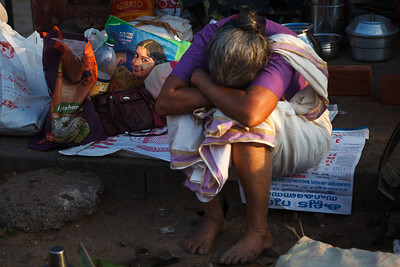 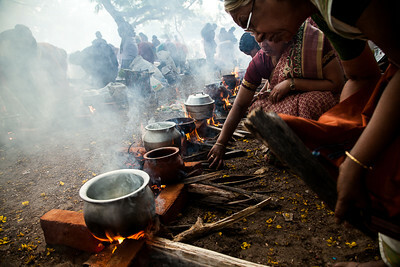 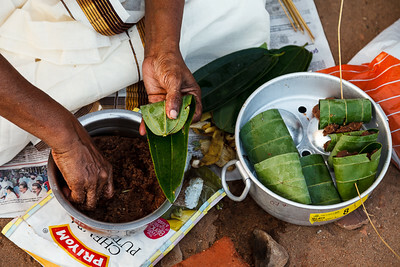 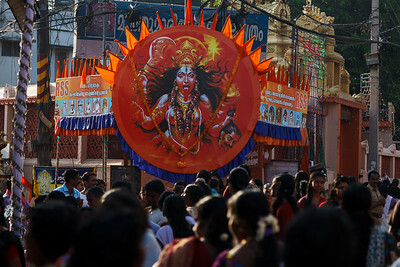 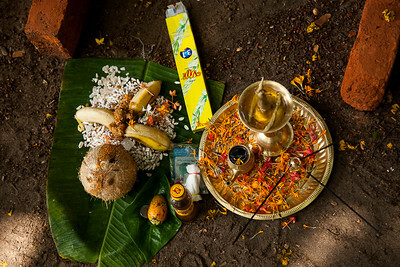 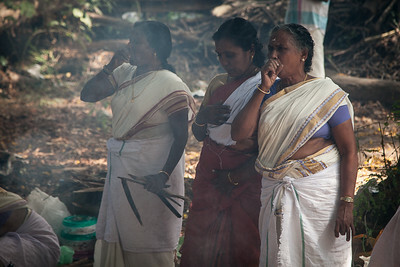 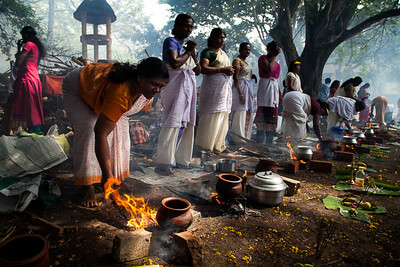 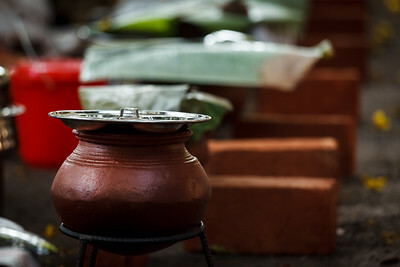 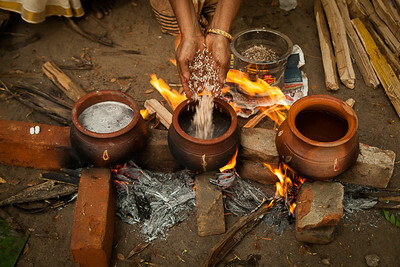 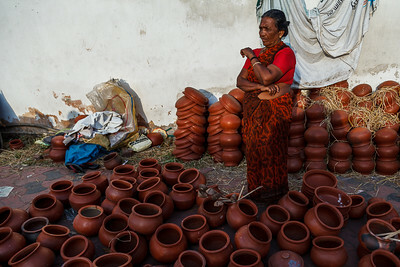 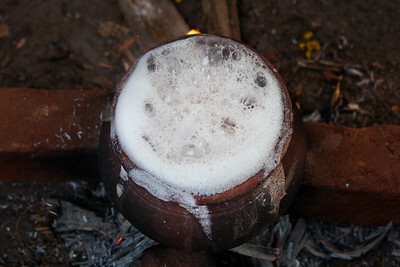 Aatukal Pongala Festival, Kerala, India.